Natural pet care for your furkids. Ann Choong and Jason Teng Tu Yong met their white Shiba Inu, Happy, at a pet store and it was love at first sight. Happy was a little sickly, but Choong immediately knew that it would be the puppy they would take home. He has myriad food allergies and terrible skin issues that prompted multiple trips to the vet, which concluded with a lot of medication and no results. When Happy lost his appetite, Choong and Yong were sick with worry. “By trial and error, we found that he was allergic to all kinds of preservatives that are found in dog food. If he eats it for a while, his skin flares up. So I put him on a raw diet, and even his treats cannot be of the processed type. Everything Happy eats has to be natural,” says Choong. It was saddening to realise that the healthy but shy dog I saw before me has had so much trouble. I was thrilled to have Happy by my side and the couple’s newest family member, Joy the Pomeranian, on my lap as I chatted with their owners. I tried very hard not to be too distracted as Choong and Yong told me about their company, Happy Fluff. The couple got Happy in 2015, when there were not many natural food options for dogs, so Choong decided she would make her own. They began their business venture soon after — selling all-natural dog treats. Previously, the couple were helping Yong’s father run a modern nursery but the business did not take off. The experience gained from that start-up — along with Choong’s graphic design experience and Yong’s background in marketing — has helped them kick-start Happy Fluff. “I handle the marketing, website and any technical issues. She does the graphic materials and makes all the products,” says Yong. As more natural pet treat companies began popping up, the couple decided to focus on holistic pet care and now sell only shampoos and protection sprays for dogs. They hope to make cat products as well in the future. 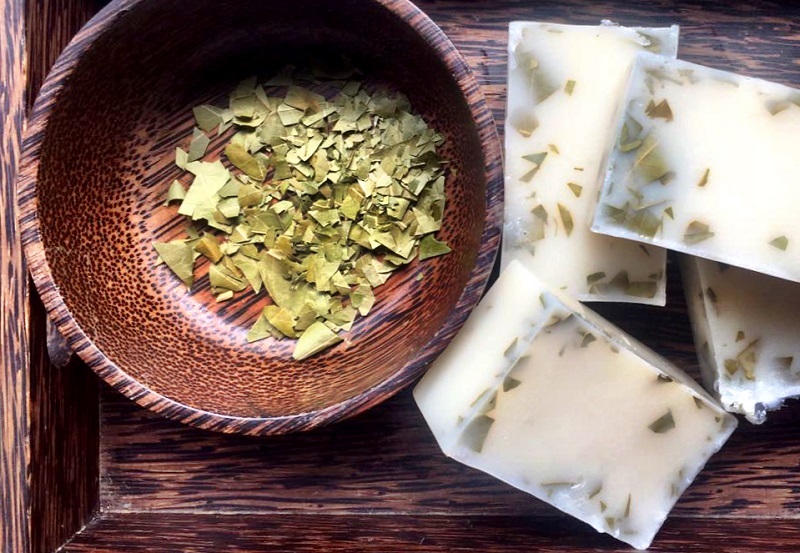 All of Happy Fluff’s products are handmade using essential oils and natural ingredients that are locally sourced and are free of chemical preservatives. “The chemicals are things you would not put on yourself so there is no reason why you should put them on your pets, especially when you have children or elderly people who touch and hug your pets,” says Choong. Recently, Happy Fluff collaborated with Sze Women of Hope to make a line of pet collars called “Pawtik and Songcat”. The collars cater for all dog and cat sizes and are a cute and unobtrusive way to accessorise your pets. “I wanted to make accessories and not apparel because a lot of pets do not like wearing things. 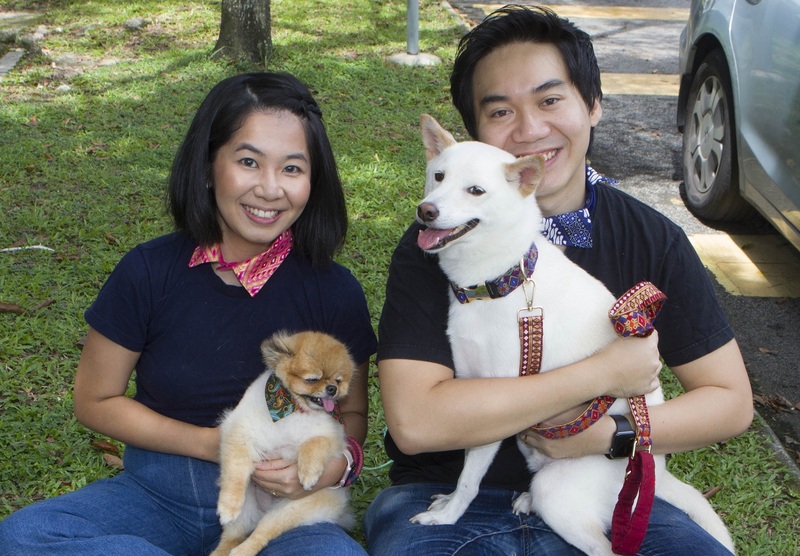 It is a great way for me to match my pets and support the refugee women,” Choong says. 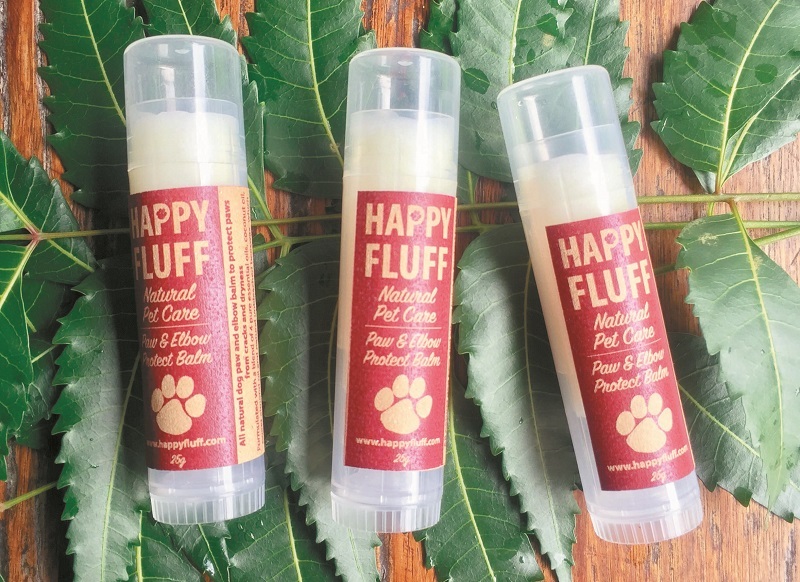 You can find Happy Fluff’s products on its website or at select pet supply stores and vets. With Happy Fluff, Choong wanted to do more than just sell products. She has a newsletter and blog on which she shares her experiences with other pet owners to show them that the natural path is doable. “The newsletters are about what I have learnt, how I prepare food, what suggestions I have and what happens during visits to the vet. I want to make it a platform where people can get a lot of information on how to care for their pets naturally,” she says. See here for more info. This article first appeared on Oct 29, 2018 in The Edge Malaysia.